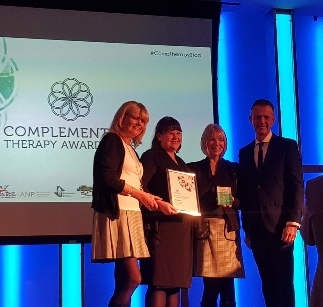 We are delighted to announce that our Complementary Therapy Service and NHS Natural Health school have received the Award for Furthering Integrated Healthcare at the First National Complementary Therapy Awards 2018. 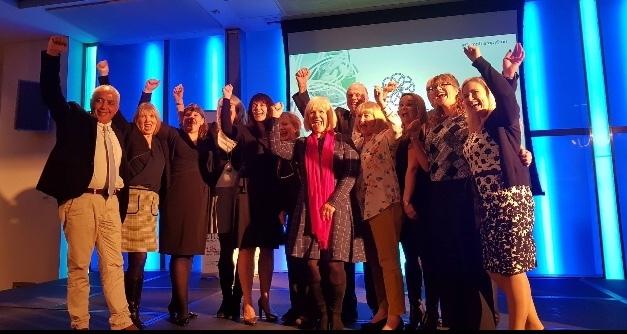 Held at the Cumberland Hotel, Marble Arch, London we were honoured to be amongst so many amazing practitioners and services from all over the UK. A huge thank you to everyone involved for a really inspiring and motivational event. We were delighted to attend the Medipex NHS Innovation Awards held on 4th October at Oulton Hall, Leeds. 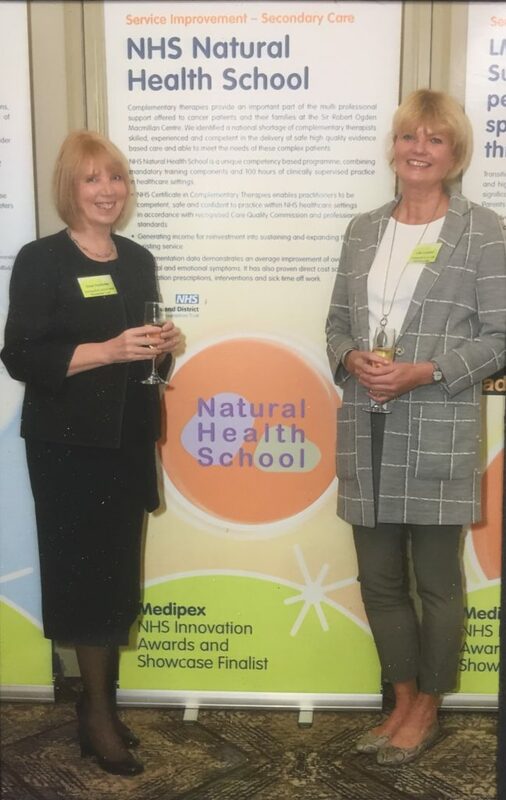 NHS Natural Health School was one of the finalists nominated for the Service Improvement in Secondary Care Award, in recognition of innovations which have potential to improve the quality, efficiency and productivity of services. Pictured at the award ceremony are Lead Educator, Gwyn Featonby and Complementary Therapy Lead, Julie Crossman. 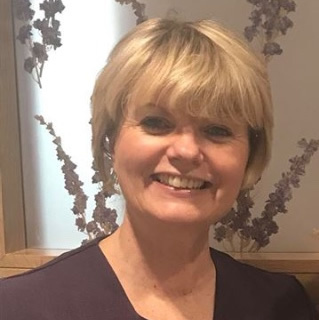 Gwyn’s presentation will draw on her 30 years practice as a qualified adult and children’s nurse with a first class degree in Complementary Therapies and extensive experience in the development and delivery of education. 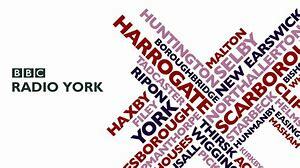 Follow the link to Listen again to Sarah Grant, Manager of the NHS Natural Health School and Complementary Therapy Service at Harrogate District Hospital and Janey Lee Grace talk about our recent Janey Loves Platinum Award 2018 for Wellbeing Charity of the Year and the complementary Therapy service at Harrogate District Foundation. All the funds generated by NHS Natural Health School Courses and the Sir Robert Ogden Macmillan Centre charitable events we hold throughout the year ensure our therapists are fully employed on terms and conditions of the NHS. 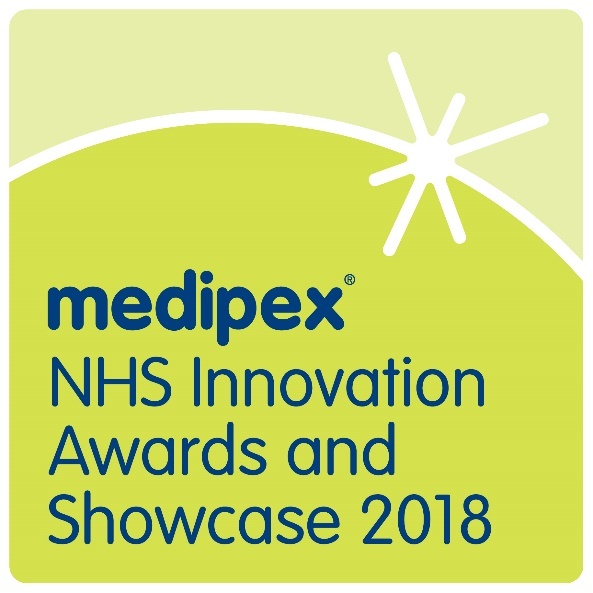 We have been shortlisted as finalists at this years Medipex NHS Innovation Awards to be held on 4th October at Oulton Hall, Leeds. NHS Natural Health School has been nominated for the Service Improvement in Secondary Care Award, in recognition of innovations which have potential to improve the quality, efficiency and productivity of services. 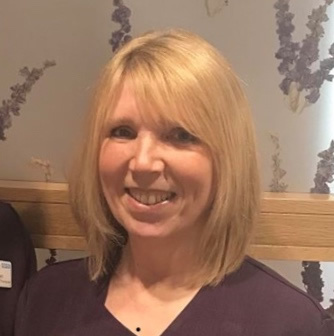 Attending the event on behalf of Sarah Grant, NHS Natural Health School Manager will be Lead Educator, Gwyn Featonby and Complementary Therapy Lead, Julie Crossman. Good Luck!!! 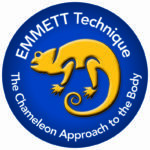 NHS Certificate in Complementary therapy now booking! This course includes an initial induction day which will cover aspects of working within CQC regulated organisations followed by e-learning and 100 hours of supervised practice placement within Harrogate Hospital or allied care provider organisations. The November 5th induction is for the Cancer and palliative care pathway only with further pathways to commence in March 2019. Eligible applicants will have a minimum of level 3 qualification in their complementary Therapy and full insurance to practice. DBS clearance is required and will be undertaken prior to induction. CNHC or equivalent voluntary registration is preferred. 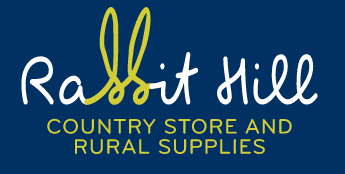 If you require further information please see the diploma page on the website or contact us for further information. To Julie Crossman who is an FHT Complementary Therapist of the year finalist and Gwyn Featonby who is an FHT Tutor of the year finalist. 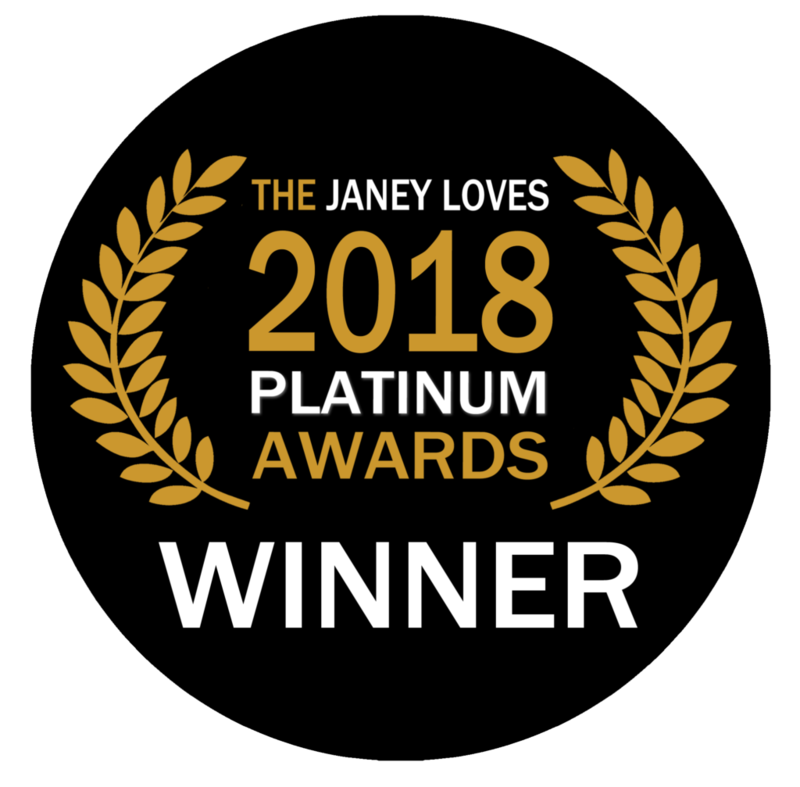 The winners will be announced at the FHT 2018 conference in London on 29th November.